Australia announced unchanged playing XI for the Perth Test against India. 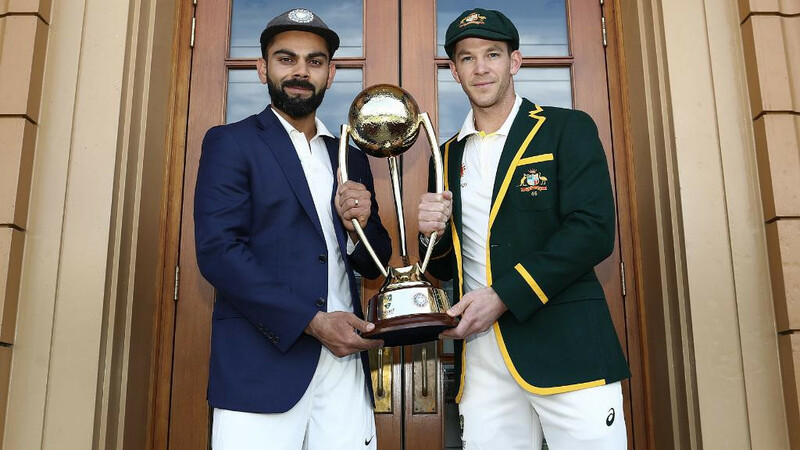 Cricket Australia has announced their Playing XI for the Perth Test and Captain Tim Paine has once again come out in support of his under-fire players - Aaron Finch and Mitchell Starc ahead of Australia’s crucial second encounter against India to be played from December 14 (Friday). 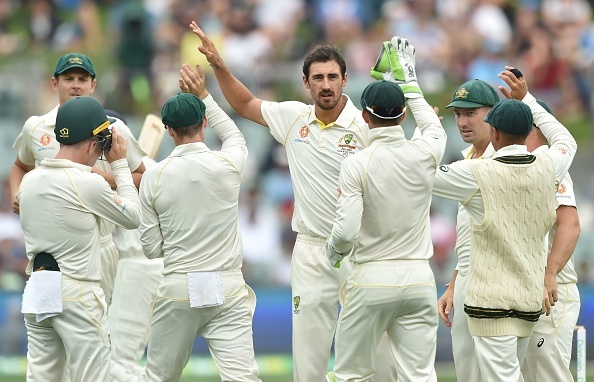 Finch and Starc have got another lifeline to prove their worth in Perth despite their below-par performance in Australia’s 31-runs defeat in the first Test of the Border-Gavaskar Trophy in Adelaide. With the aim to level the four-match Test Series Down Under at the new Perth Stadium, Australia has once again handed the responsibility to Starc, Josh Hazelwood and Pat Cummins in the pace department on an expected pacey and bouncy wicket with Nathan Lyon being the only specialist spin option in the playing XI. While saying Finch has been successful at the international circuit, Paine believes that the criticism of Starc was over the top, saying the paceman would certainly fire him up in Perth to prove all talks wrong. The captain is expecting another nail-bettering encounter against India in Perth, saying Virat Kohli and his team have found great momentum and rhythm by winning Adelaide Test.